From the Arabic “sabah”, morning. 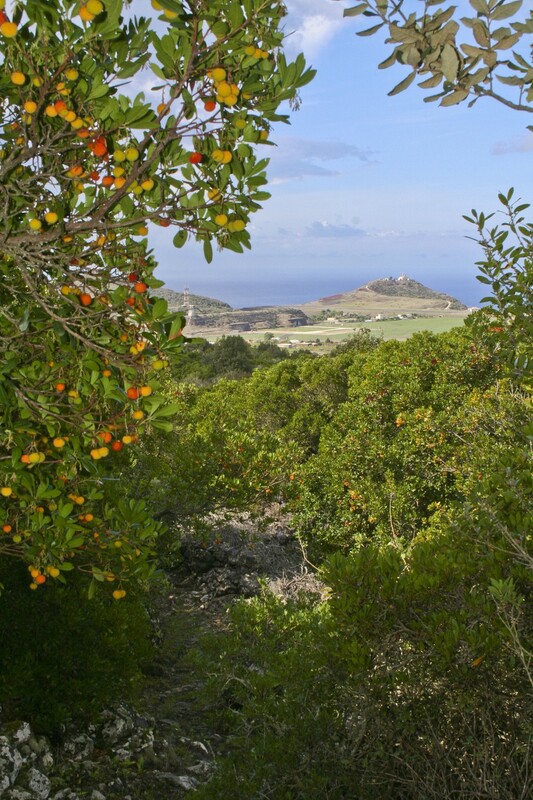 Across the island to the west of Montagna Grande, including the village of Pantelleria, the sun rises from the crest of this mountain, hence the name “morning”. It ‘a nice stop after a hike along the paths of the mountain or to find a few more peasant from which to purchase local products.